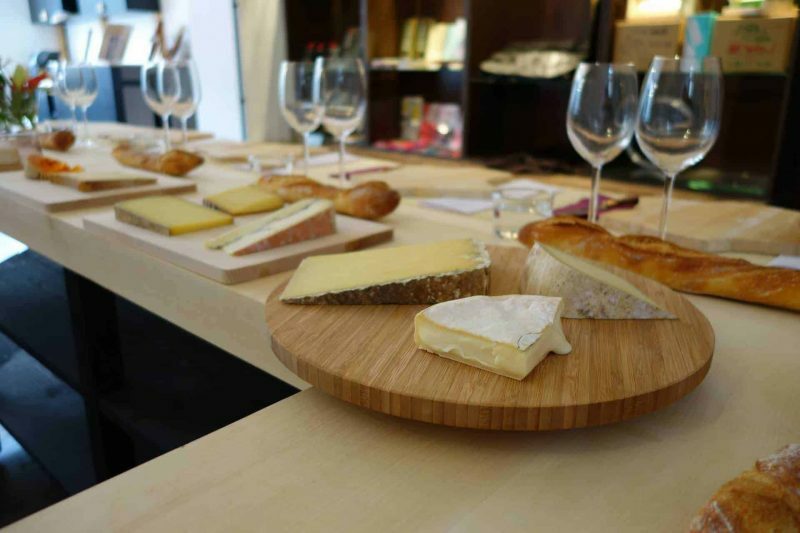 A cheese tasting to celebrate the greatest French treasure. 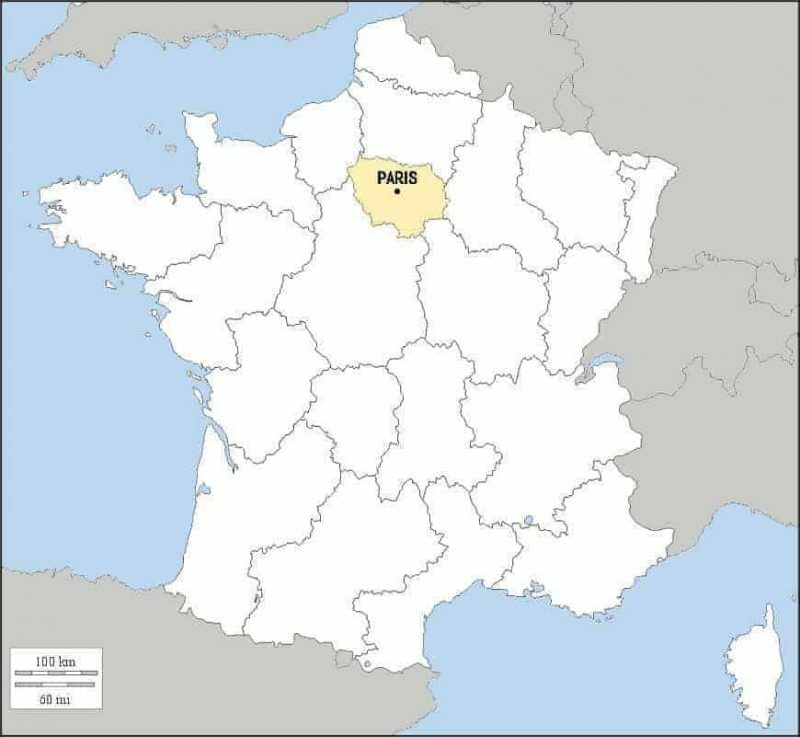 The history of cheese is in some ways also the history of France. It crosses the path of Charlemagne, flirts with Napoleon, plays an important role in religious matters and participates in the evolution of scientific research. 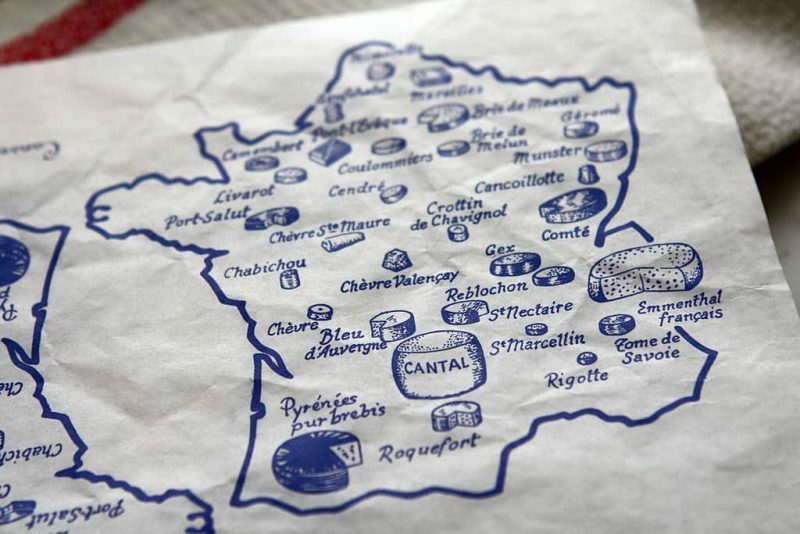 The diversity of French cheeses is one of the most celebrated expressions of this gastronomy. French people strive to defend this heritage with passion. But choosing, tasting, putting together a cheese board is not trivial. By properly selecting combinations of flavors and textures we can generate a much greater and pleasant gustatory experience. 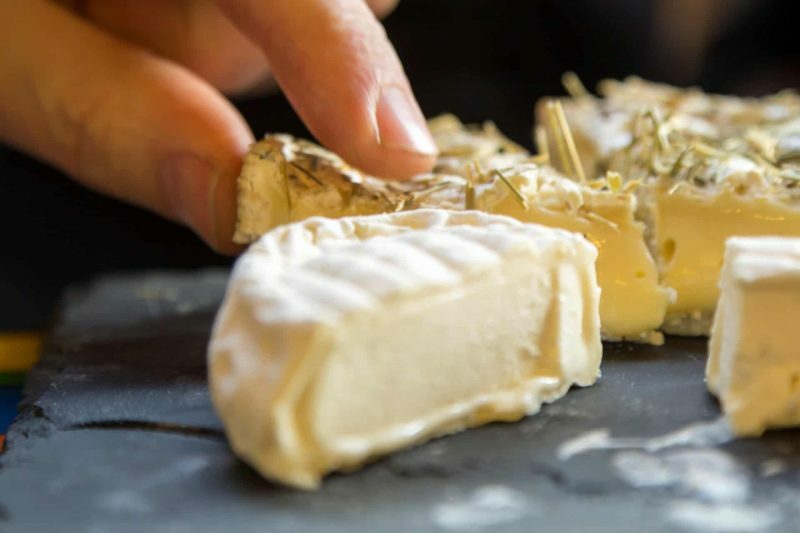 With this special cheese tasting, we will offer you a broad understanding of this very special part of the French gastronomy. A cheese tasting like no other. 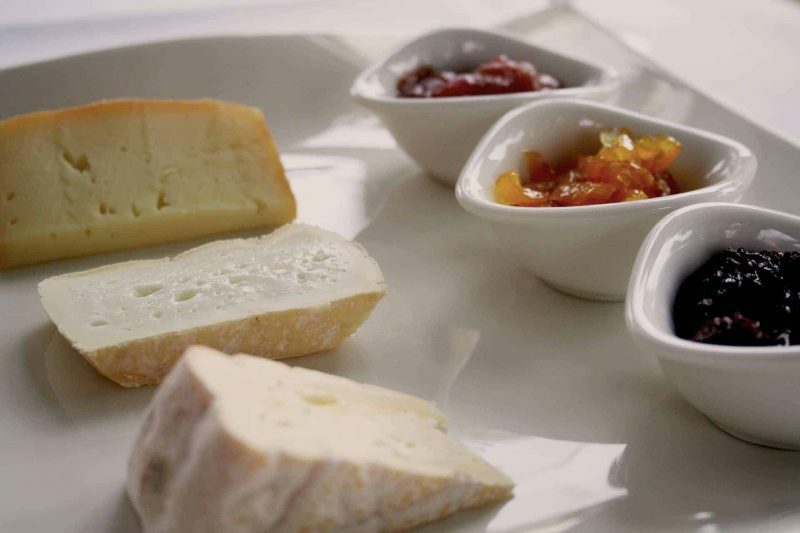 We will taste 8 different handmade slices of cheese from the most varied regions of France, accompanied by 2 glasses of wine carefully chosen to harmonize with our selection of cheeses. 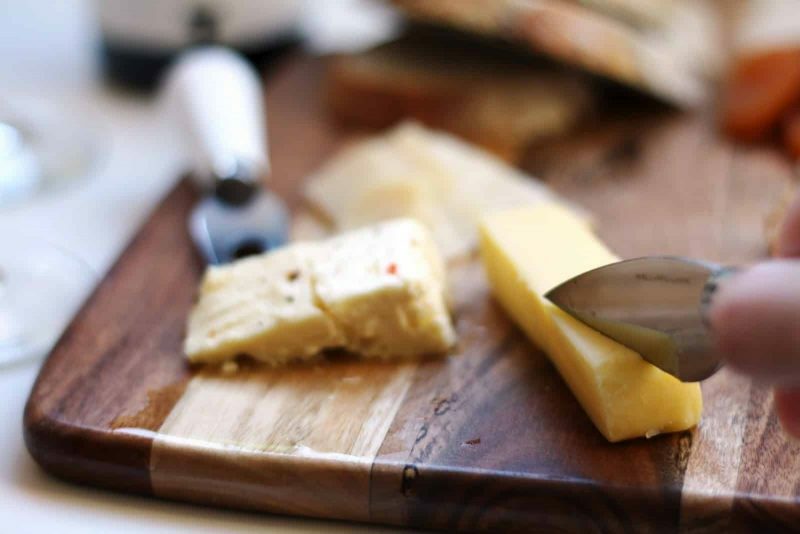 Let’s delve into the history of cheese and its origins. We will discover the most diverse types, their stages of production, maturation, their protected designations of origin. 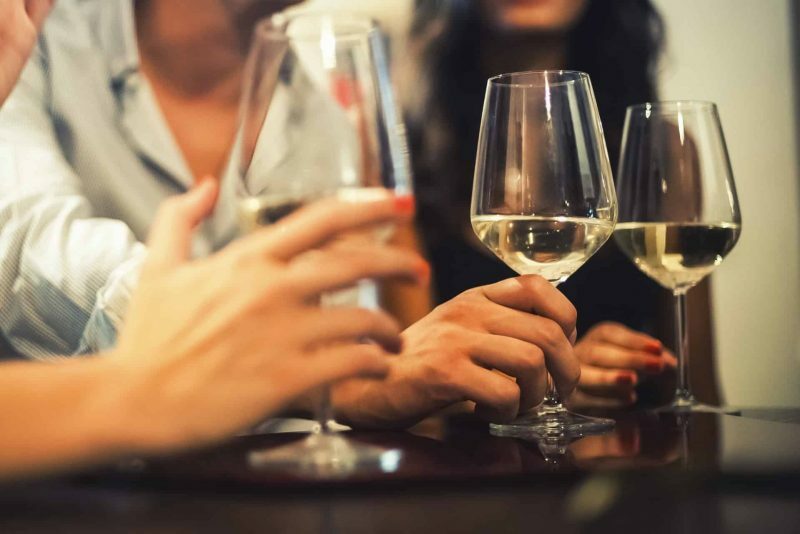 We will talk about conservation, the composition of a cheese plate, the exact cut, the harmonization with wine and other drinks, and the association with other foods and recipes. Cheese, from Latin: Caesus. 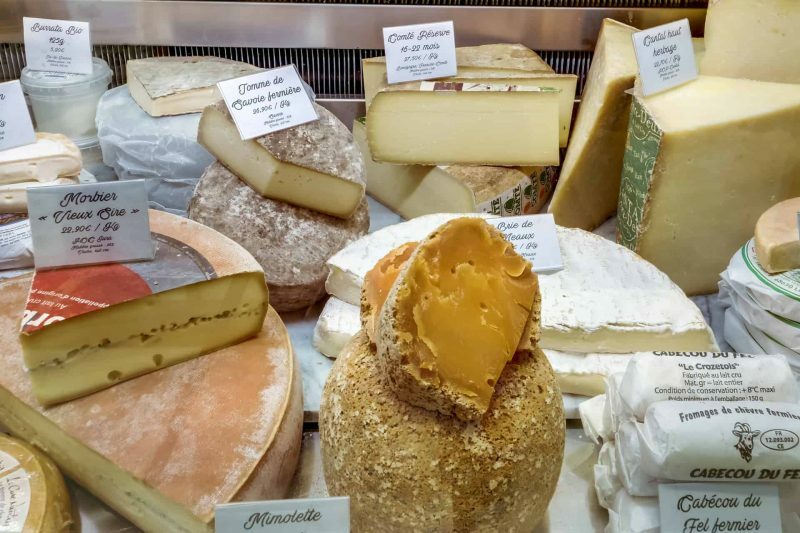 Fromage (cheese in French) comes from the Latin expression: caesus formaticus, molded cheese, created by the soldiers of the Roman army who called it only formaticus. 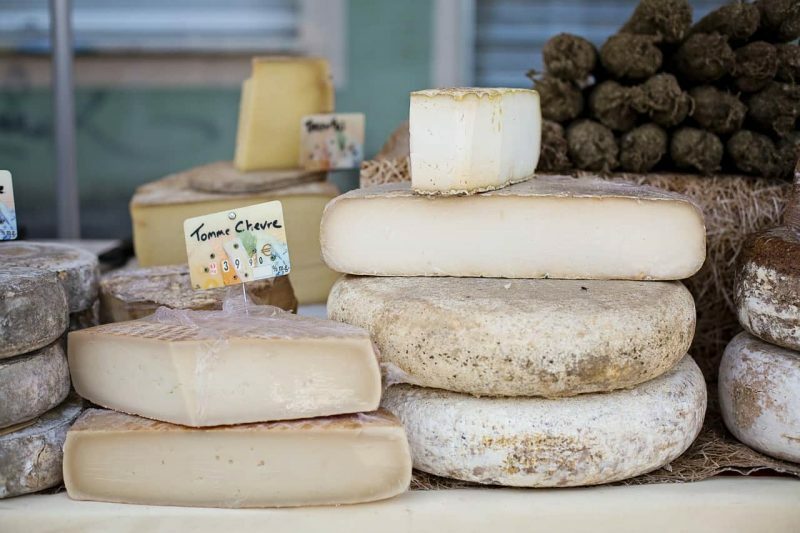 The cheese, along with grains, vegetables and some vegetables were part of the food ration of the Roman legions that dominated and left important heritages on French soil. At that time cheese was already present in the markets of the big cities, and its manufacture already used a technique similar to the one used today.